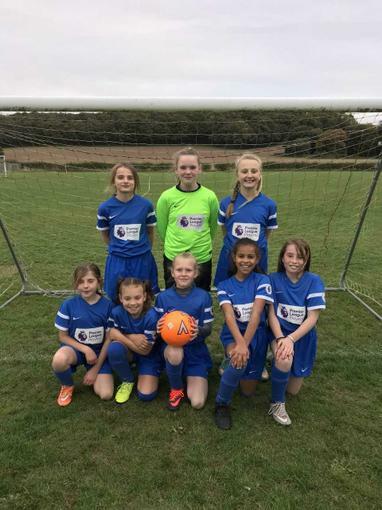 Well done to the girls who played on Wednesday, they beat Good Shepherd 3-0 which is a fantastic result and a great start to the season! Thank you to all the parents who came along to support the children, it means a lot to them. A special thank you to those parents who help with transport too - we really appreciate it!